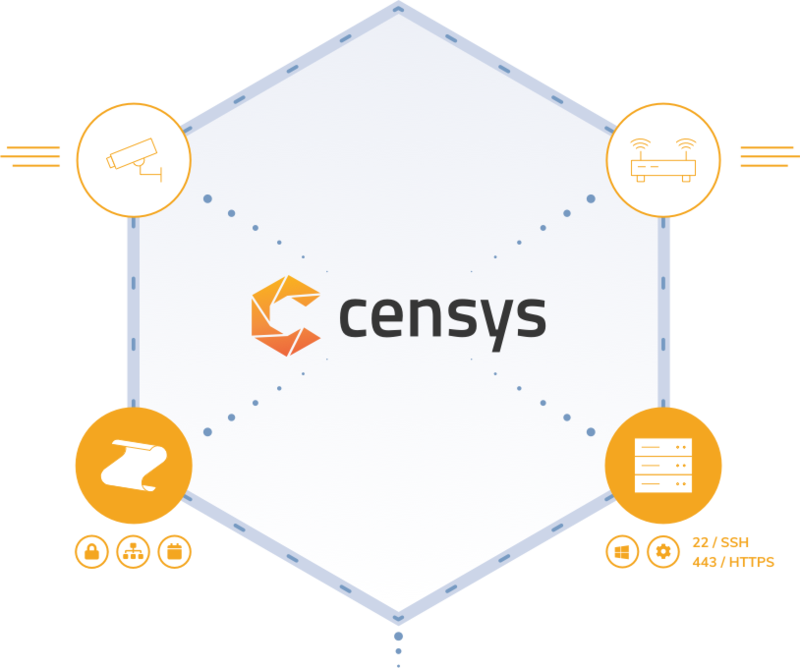 We provide bulk access to the data that powers Censys for both enterprise customers and approved non-commercial researchers. These datasets contain curated, labeled data that describe IPv4 hosts, websites, and certificates, as well as what we have found in historical scans. For commercial information, please contact our sales team. To apply for research access, please see Research Access to Censys Data. We also publish the raw handshakes from our horizontal Internet scans. These data files contain the ZMap or ZGrab JSON output for the scan of a single port or protocol. For example, JSON encoded transcript of a TLS handshake with every IPv4 host on TCP/443. Please note that we plan to discontinue publishing these individual scan results in 2019.